Germany Semi-Postal Scott #B36 issued Nov. 1,1930. The surtax was for charity. Germany Semi-Postal Scott #B37 issued Nov. 1,1930. The surtax was for charity. Received this Souvenir Sheet today in a 1,000 WW stamp packet for $6.95 from a Linn's classified ad. The surtax was added to a fund for a War Memorial to Serbian soldiers who died in France during World War I. 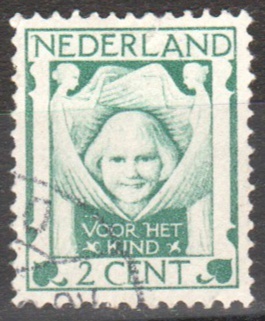 In 1924 the Netherlands issued a set of three stamps sold above face value, with the the additional charge going to child welfare charities. Here is one of them. 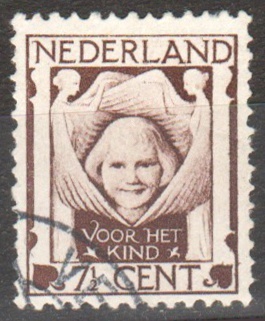 1927 stamps issued by Germany for a national welfare fund. 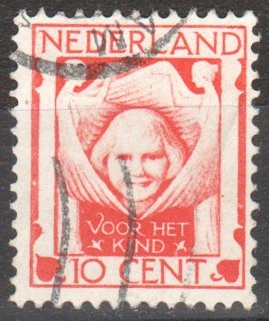 The 1926 child welfare set from the Netherlands featured arms of provinces. Here is Utrecht. Upper Senegal and Niger 1915 - surcharged in aid of the Red Cross. Port Said 1915 - another stamp surcharged in aid of the Red Cross. Port Said 1927 - issued to raise money for a French national sinking fund. In 1924 Germany issued a set of semi-postals in aid of a national welfare fund. The design on this illustrates feeding the hungry. The next 1924 German stamp shows giving drink to the thirsty. The third 1924 German stamp illustrates clothing the naked.